Smart has just announced the pricing for the Samsung Galaxy S9 and S9+ under their postpaid plans. For the Galaxy S9 64GB, Smart will offer it for P2,499 a month all-in. The Galaxy S9+, on the other hand, starts at P2,799 a month for the 64GB model, P2,899 a month for the 128GB model, and P3,199 a month for the limited 256GB model which is only available during the pre-order period. Both devices come with 5GB of data with rollover, unlimited texts and 60 minutes to all networks under the GigaX Plan 1499. The plans are subject to 24 months lock-in period. The Galaxy S9 and S9+ are Samsung’s latest flagship smartphones. 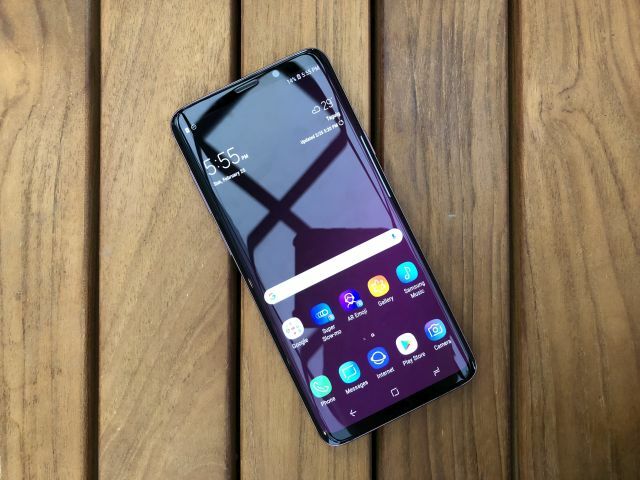 The S9 series features edge to edge Infinity display, AKG stereo speakers, improved 12-megapixel camera (with dual-lens for S9+), and the Exynos 9810 octa-core processor. The Samsung Galaxy S9 and S9+ will be available in March 16.